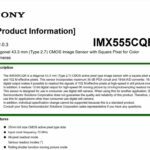 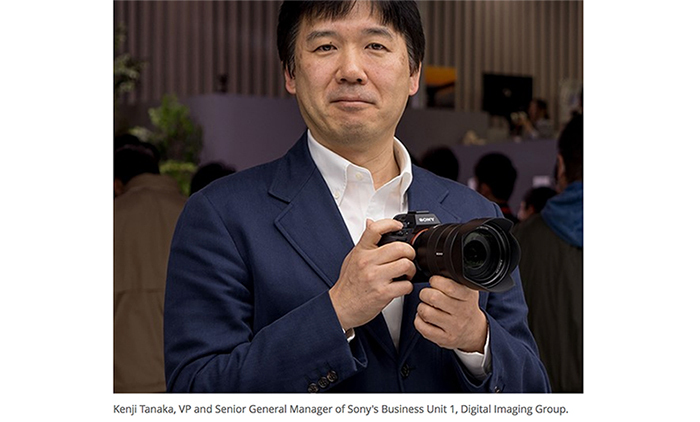 (SR4) Some additional info about the new High End APS-C Sony camera. 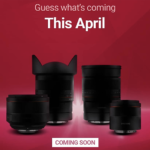 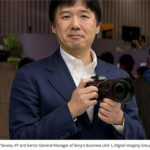 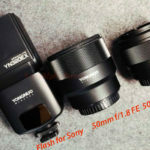 Will be announced with a new APS-C lens and the 135mm GM? 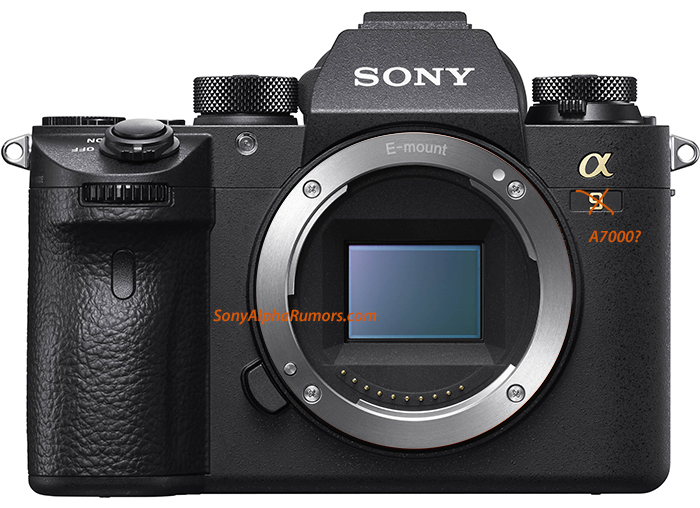 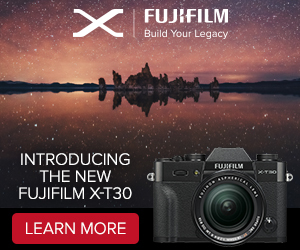 This camera is rumored to be annnounced soon along a new APS-C lens and the 135mmGM. 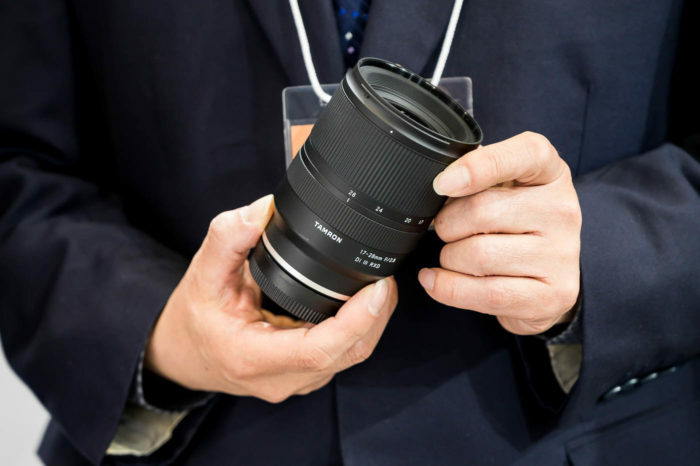 Another source said that the 135mm GM will be on market by 2019. 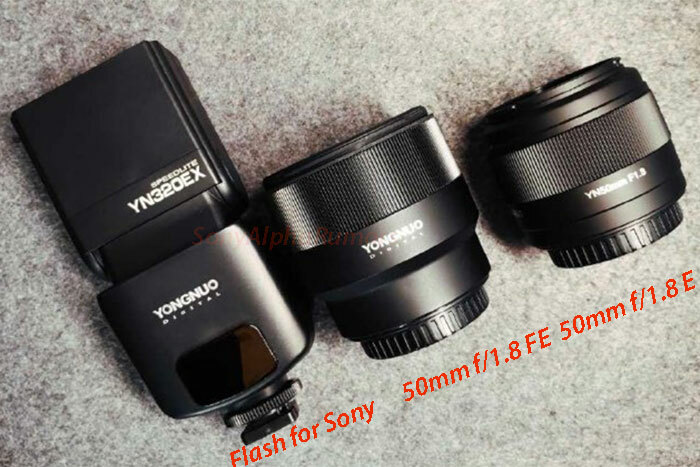 So I don’t know if the lens will be announced now at the PhotoPlus show or sometimes in early 2019.